Tons of people say that they want to do something on a regular basis, but not many people do. How often have you heard people say that they are going to start a diet on New Year’s Day, or that they are going to start a business but never do. It’s easy to make promises to yourself, and to others, that you are going to change things in your life. Actually changing these things, however, is a completely different story. 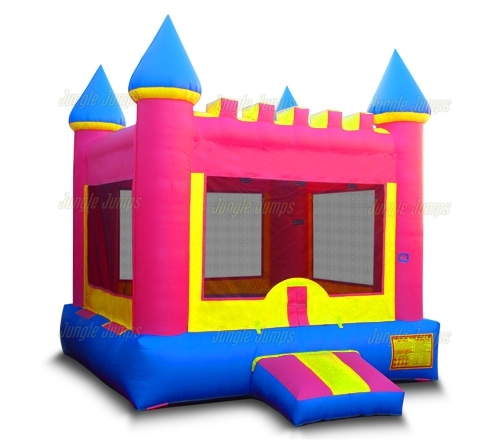 If you are interested in purchasing wholesale moonwalk’s to start your own rental business, but you are too scared to actually take the leap, we have a few things that you should think about. 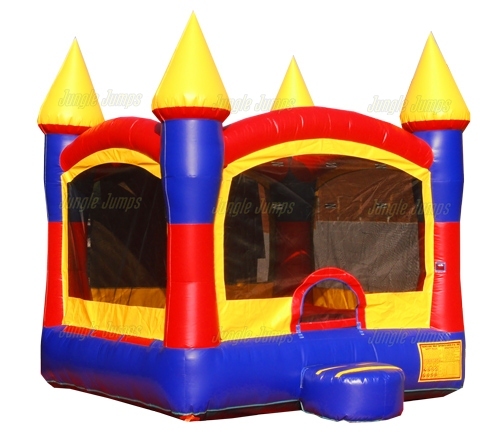 For starters we want to know why you want to start your own inflatable jumper business. Are you sick of the place you’re working now? Have you always have a lot of kids? It doesn’t matter what your reasoning is for wanting to start a business as long as it is a good reason. Simply want to start your own small business because you think it would be fine is almost guaranteed to give you nothing but headaches. 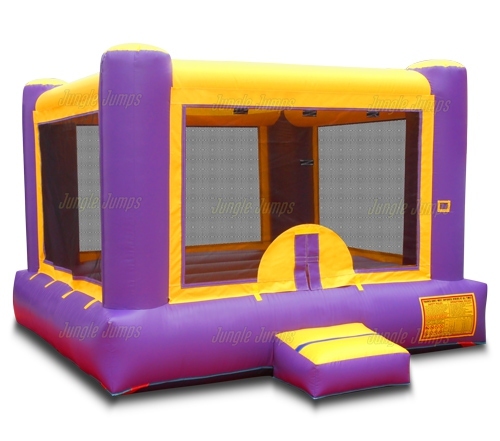 Wanting to start a small business, like renting moonwalks, because you want to earn more money for your family, or because you want to become your own boss, are great reasons as they will keep you interested in your business and fighting to make sure that it thrives. Do you truly have what it takes to own a small business? There is nothing in the world quite like owning a small business. On one hand you have the freedom and the privilege of the able to do anything you want and being able to make all the decisions. On the other hand, all of the decisions are your responsibility to make and anything that you do can affect your business. 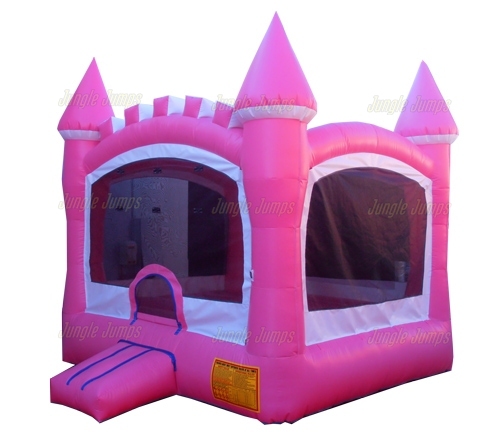 This can be a great deal of stress so if you are not someone who handles stress well you may want to think twice before opening a bounce house rental business. 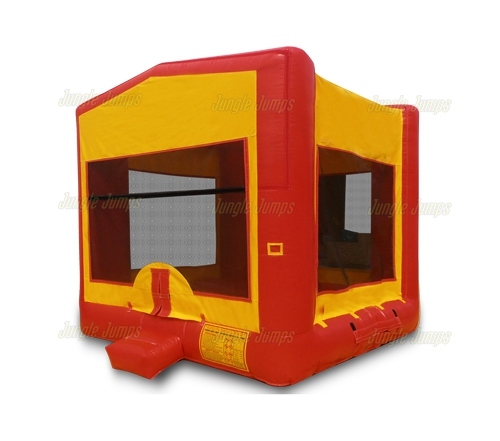 Also, it is not necessarily a good idea to purchase wholesale moonwalks in order to start a bounce house rental business if you thoroughly hate children. Your biggest clientele in this industry is going to be children and well you don’t have to be a lover of all children, be able to tolerate and have fun with them is definitely a bonus in this business.